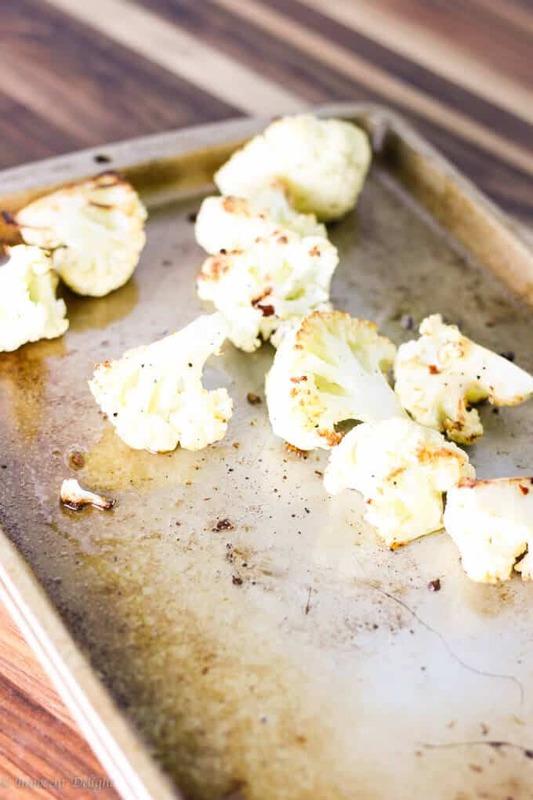 This is the post that will start the simple side dishes cycle. In this one the main role will be played by: Cauliflower. 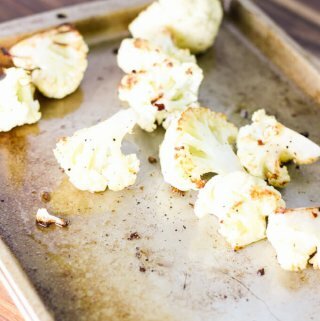 This recipe has changed my husband’s view on the cauliflower. 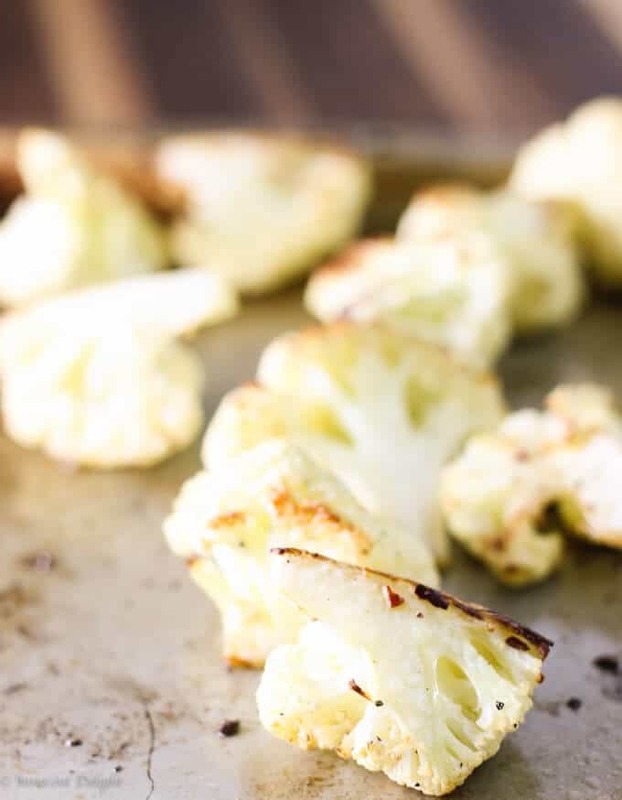 The cauliflower, like a few other veggies, are something that my husband traditionally has had a distaste for. Fortunately I was able to create couple of “go to” side vegetable dishes that he is OK with!! 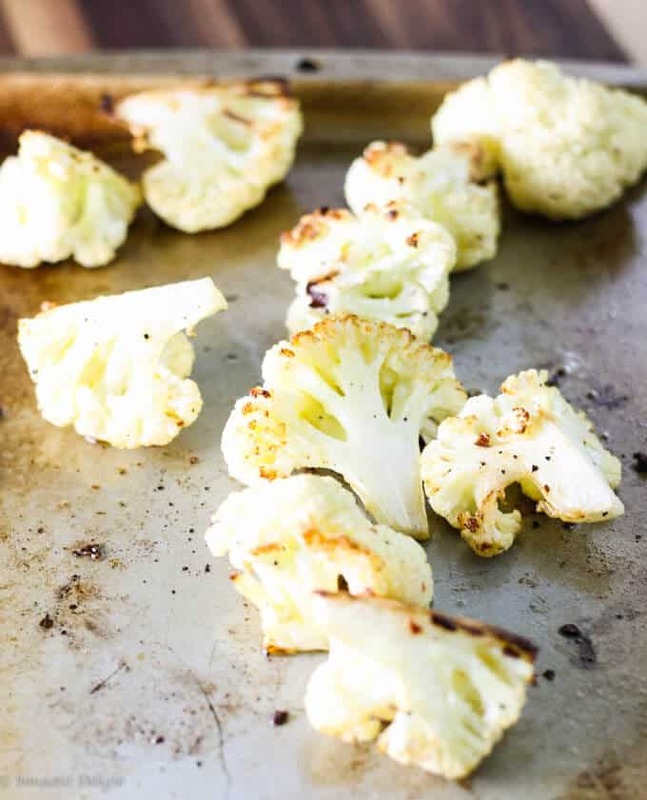 Delicious roasted cauliflower with spicy red pepper flakes, olive oil and lemon is one of them. Give it a try, you might get some converts too.